Sometimes during the course of our day, we misplace our keys and end up being locked out of our very homes. Other times it might be due to lost keys or even damaged locks. To get access to your home, you can both use brute force and break the door or you could choose a better way; call a Residential Locksmith in Reno Sparks, NV. The locksmith has the training and experience it takes to get your locks open without using force. The problem with using brute strength is that you almost always end up damaging more than just the lock. As such you are left with a broken door and lock that need to be fixed. Everyone deserves to feel safe at home. For this reason, you need specialists dealing with your locks for utmost peace of mind. Professional Residential Locksmith in Reno Sparks, NV. Over time, we have gained training and experience in every aspect of Residential Locksmith in Reno Sparks, NV. We are well versed with all sorts of residential locks to ensure that all our customers get the service they deserve. We work with a wide array of residential security locks. Whether it’s fixing a single lock or fitting the whole house with appropriate locks, you can always count on us at Locksmith 775 Reno Sparks, NV to get the job done. 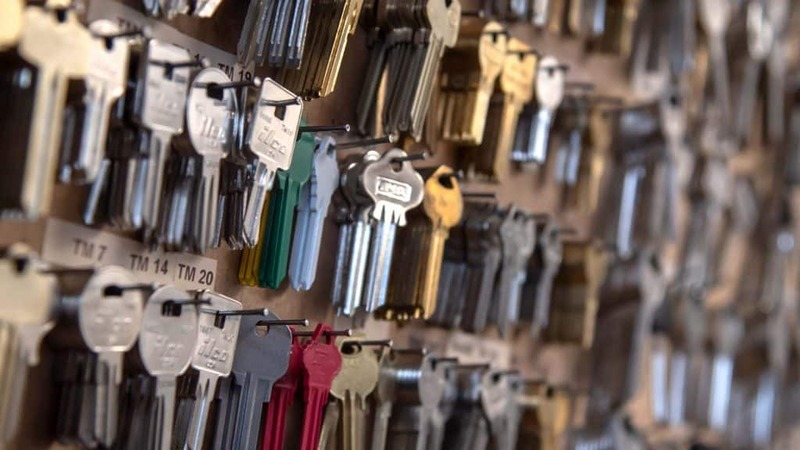 Whether they are new or old locks, be sure that we have what you need. Over the years we have been in business, we have built our infrastructure such that we can be able to reach all residents of Reno, Nevada (NV) within a moment’s notice. Our system allows for clients to be served as soon as possible so that they can gain access to their homes faster and with ease. We are available for our customers 24/7 so that we can help you regardless of the time of day or night. At home, transponder keys are used for a variety of reasons. Their main use mostly involved opening gates and garage doors. Each transponder works uniquely since each one is on a different frequency. As such, when the transponders are damaged, they won’t work as required. For this reason a Residential Locksmith in Reno Sparks, NV needs to take a look at the transponders to gauge the extent of the damage and how long it will take to fix. At Locksmith 775 Reno Sparks, NV, we have the technology and skill to replace your transponder keys as soon as possible. At one point or another, you will need a duplicate key for a particular lock. Although key cutters have been around for a long time, locks have continued to change at a pace humans cannot keep up. Today, keys have some very unique signatures which only specialized tools can duplicate. At Locksmith 775 Reno Sparks, NV, we have invested in such technologies to ensure that we have all our clients covered. When you bring your key to us, be sure that it is safe with us and that we are handling the matter with utmost professionalism at all times. For this reason, we can duplicate keys very fast and at very high accuracy. Residential Master Key System Re-key. When you know or suspect that an unauthorized person has keys to the locks of your home, you might not want to completely change the locks and place new ones. Instead, you could simply rekey the locks to make all other previous keys useless. This is a more cost effective solution to people having a key to a place you don’t want them to. However, not many Residential Locksmith in Reno Sparks, NV have the appropriate tools and specialty to perform rekeys. For this reason, only have specialists such as ourselves at Locksmith 775 Reno Sparks, NV work on the project. Better locks are created every year. As such, you might feel that it’s time to modernize your house’s locks. This job involved removing the old ones and fitting the new ones. 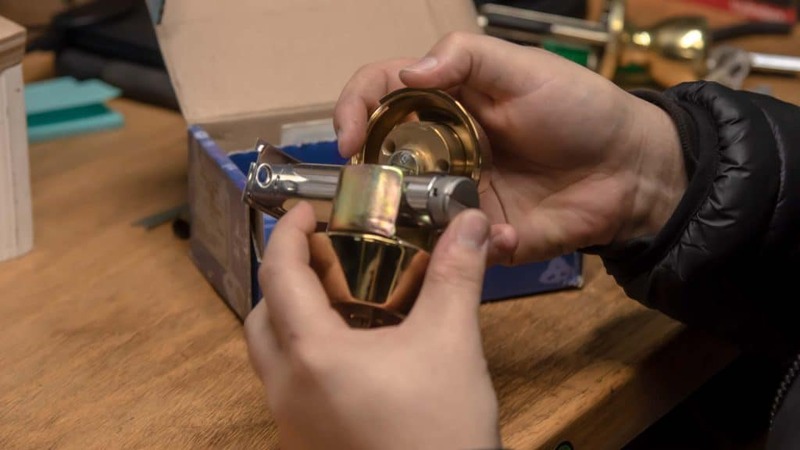 Although some people might view this one as a DIY job, it requires the skills of a professional Residential Locksmith in Reno Sparks, NV to dismantle locks properly not damaging the doors or worse. When you feel that it’s time to switch up the locks on your residential home, don’t hesitate to contact us. Our mastery of the locksmith’s way makes us specially qualified to handle any and all matters concerning locks at home. With our help, you can open doors with gentle finesse rather than brute force. Different Types of Residential Keys in Reno Sparks, NV.